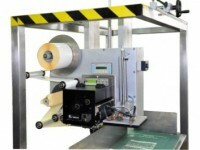 We are offering ready IT systems, which uses auto ID technologies such as RFID or barcodes. 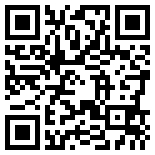 Our experienced team utilizes cutting-edge coding tools making original systems. 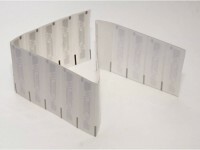 Comex RFID LAB is an educational bundle addressed for high schools and colleges. 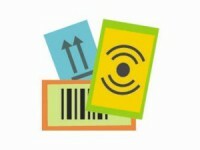 It contains everything needed (tags, antennas, software) for starting a lesson about utilizing RFID technology in logistics . After providing the equipment we are offering institutes for teachers. 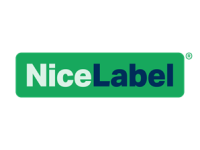 Nice label is a system for designing and printing labels with barcodes and programming RFID tags. 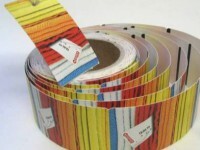 This software is the most popular solution in Poland for managing prints on industrial printers.